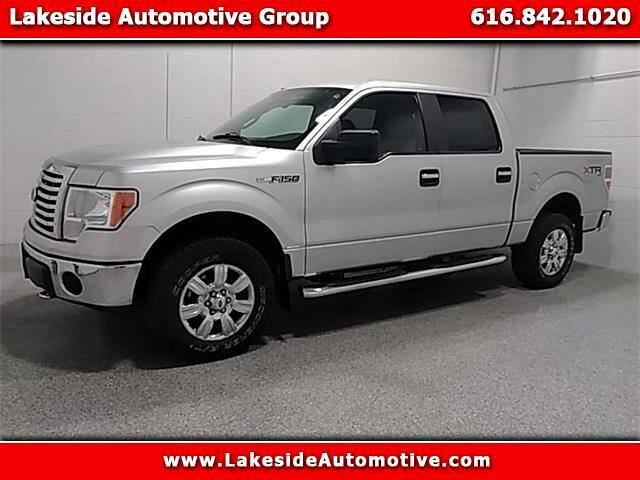 2010 Ford F-150 XLT Sterling Gray Metallic Priced below KBB Fair Purchase Price! Clean CARFAX. Odometer is 16055 miles below market average! ***4X4***, ***TOWING PACKAGE***, ***XLT PACKAGE***, F-150 XLT, 4D SuperCrew, 5.4L V8 EFI 24V FFV, 4WD.